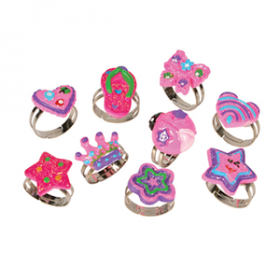 This collection of cute rings features a variety of adorable settings, all with a radiant array of glitter. 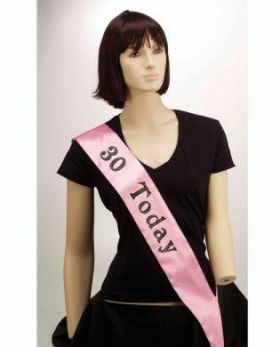 For the birthday girl turning 30, get her the 30 Today Sash. For the birthday girl turning 40, get her the 40 Today Sash. 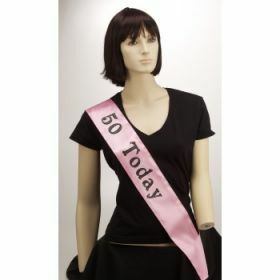 For the birthday turning 50, get her the 50 Today Sash. For the birthday turning 60, get her the 60 Today Sash. 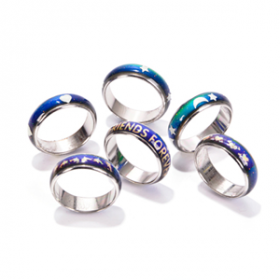 This collection of mood rings features an exquisite variety of patterned designs. 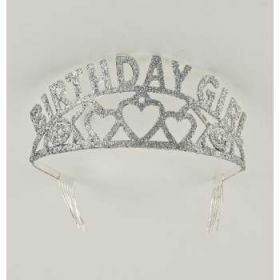 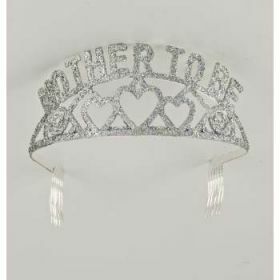 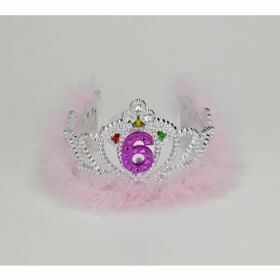 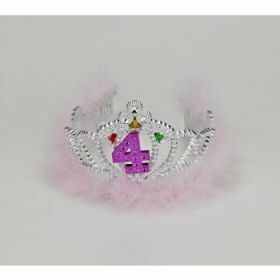 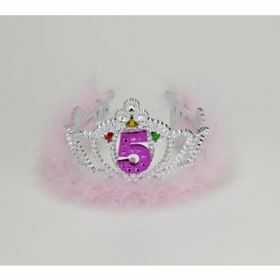 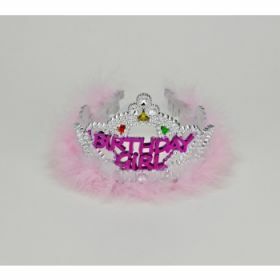 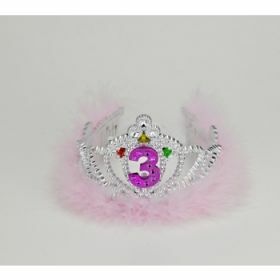 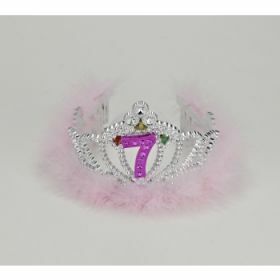 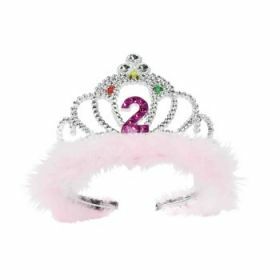 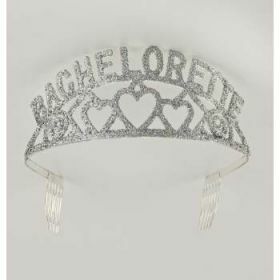 This beautiful "The Bachelorette" sash is cute, durable,you can keep your sash forever as keepsake . 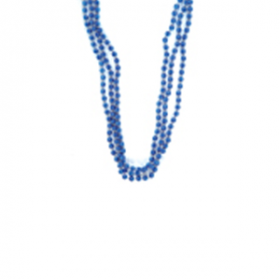 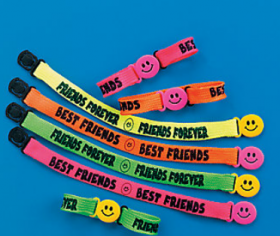 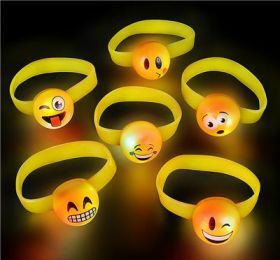 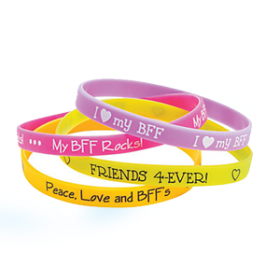 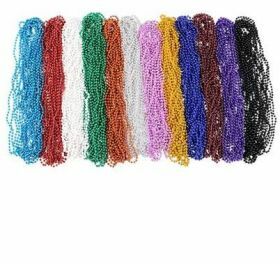 Brighten up you and your friends’ wardrobe by wearing a bunch of these colorful bracelets!